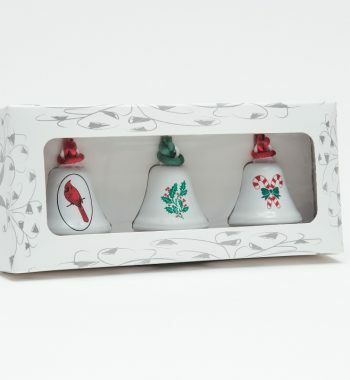 Looking for the perfect wedding gift? Give the couple-to-be the gift of a lifetime of wedded bliss! 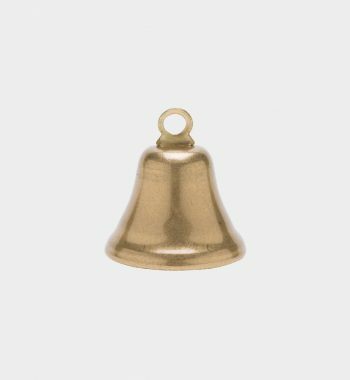 The Bell of Truce originates from west Ireland peasant traditions, believed to be derived from St. Patrick’s Bell of Will. 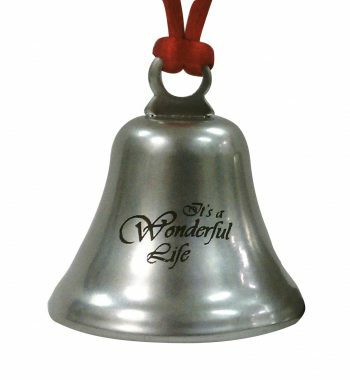 The newly married couple is asked to jointly give the Bell of Truce a good hardy ring, while thinking lovely thoughts of each other and, most importantly, of their future together. 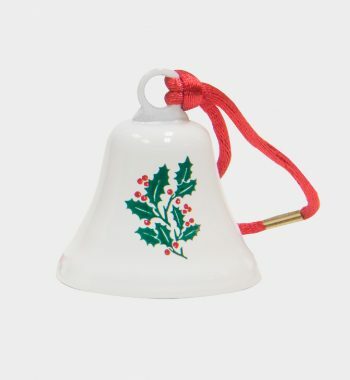 After the ceremony, the couple should display the bell in a prominent location in their home, visible to all. 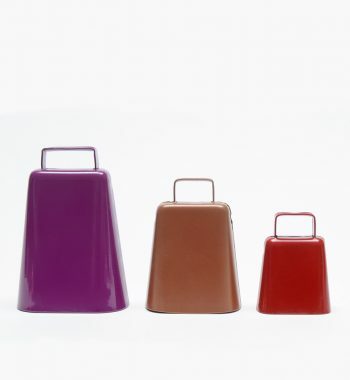 When that inevitable disagreement arises, one or both of the couple may ring the bell, calling a truce to the discord without admitting fault. Upon hearing the melodious tone of the bell, the couple will be reminded of their wedding vows. The resulting fond and happy memories of that day are intended to bring peace to the home and restore a proper balance to the relationship. 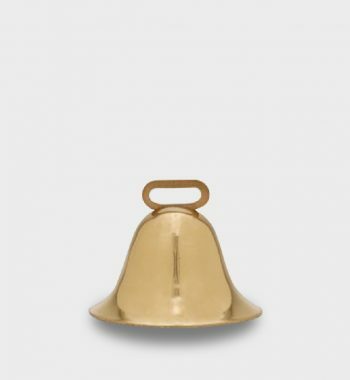 Solid brass, polished & lacquered bell – Size: 7-1/2″ height 4″ diameter. Engraved with the couple’s names and wedding date. 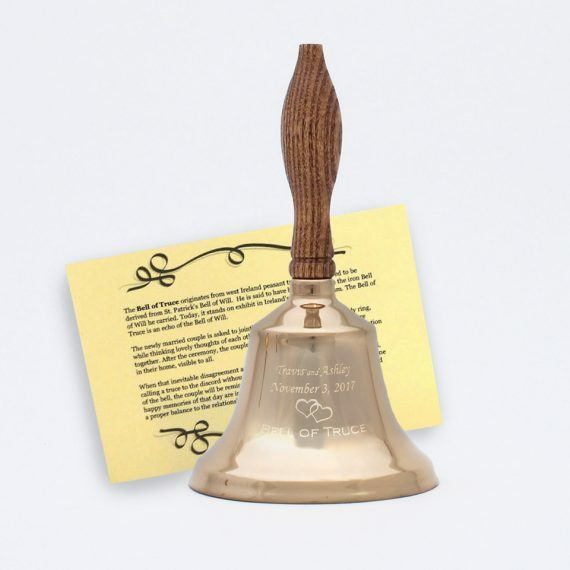 Includes commemorative card explaining the Bell of Truce. 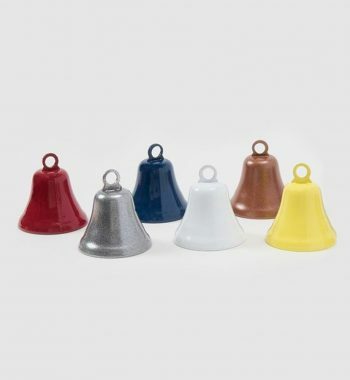 PLEASE NOTE: This bell takes a minimum of 2-3 weeks to produce, plus shipping time. Please call us to discuss timing concerns.